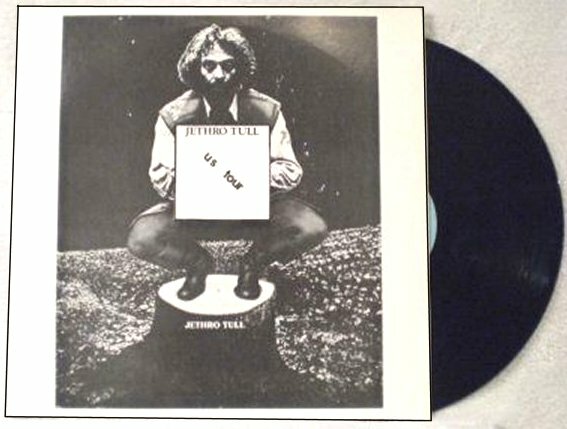 Now, here’s an album that has been creeping out of the wood works lately. 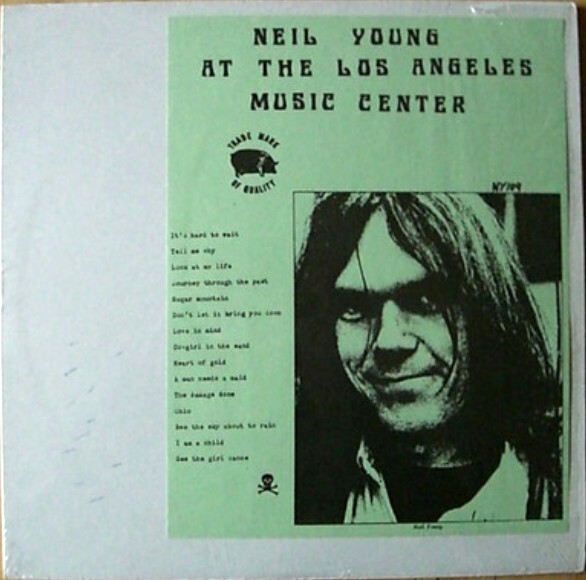 As I’m writing this, a reasonably good copy is available for the Buy It Now price of $11.99! 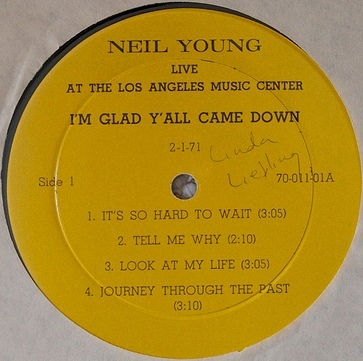 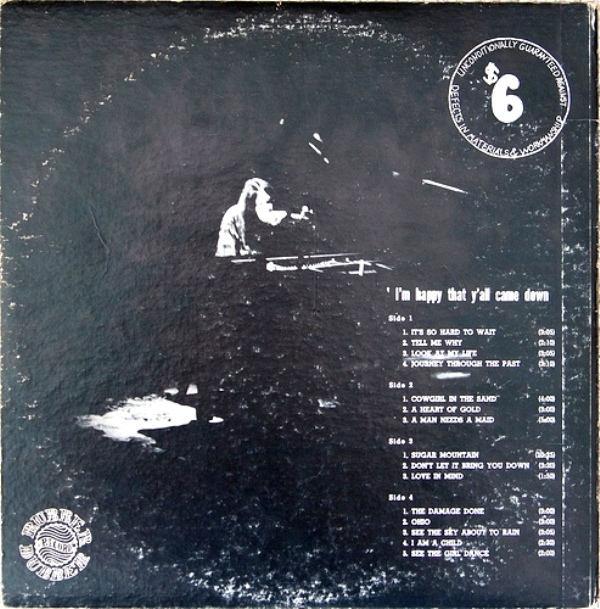 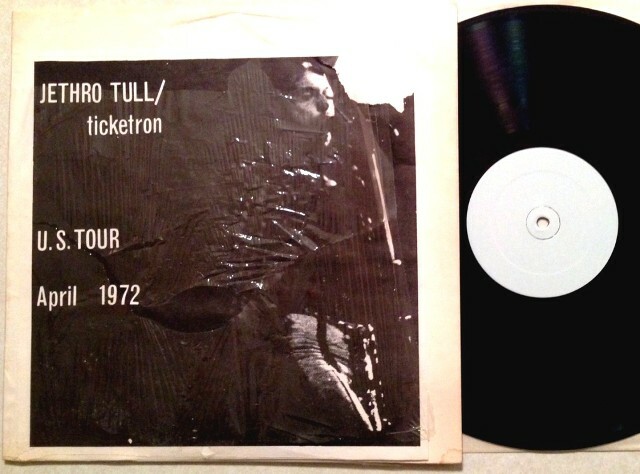 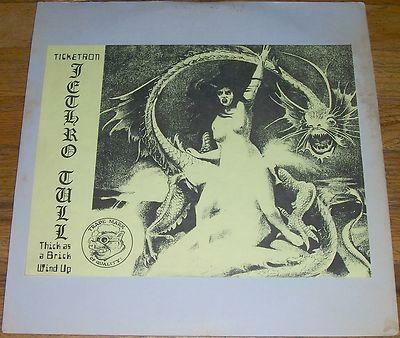 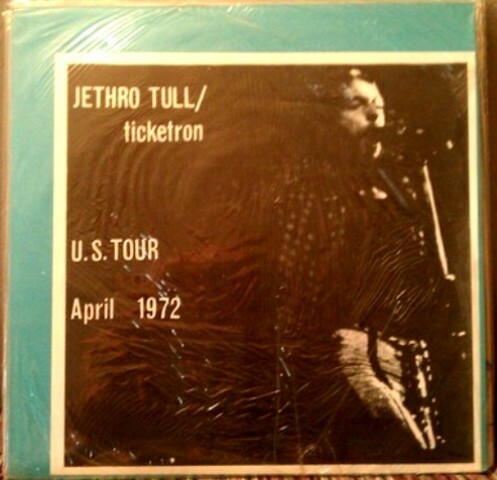 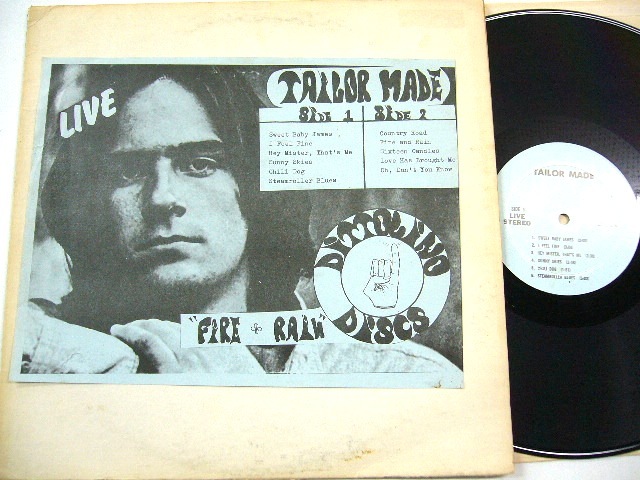 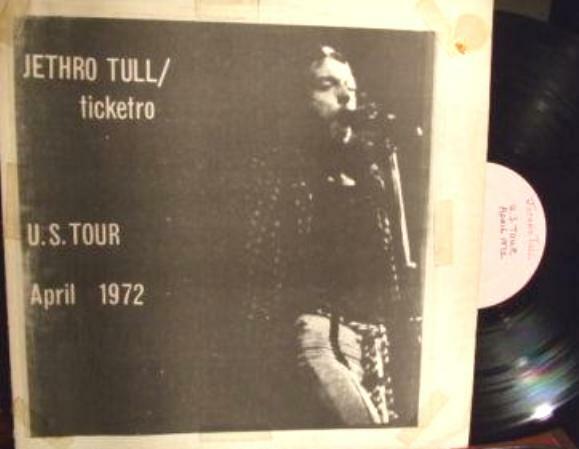 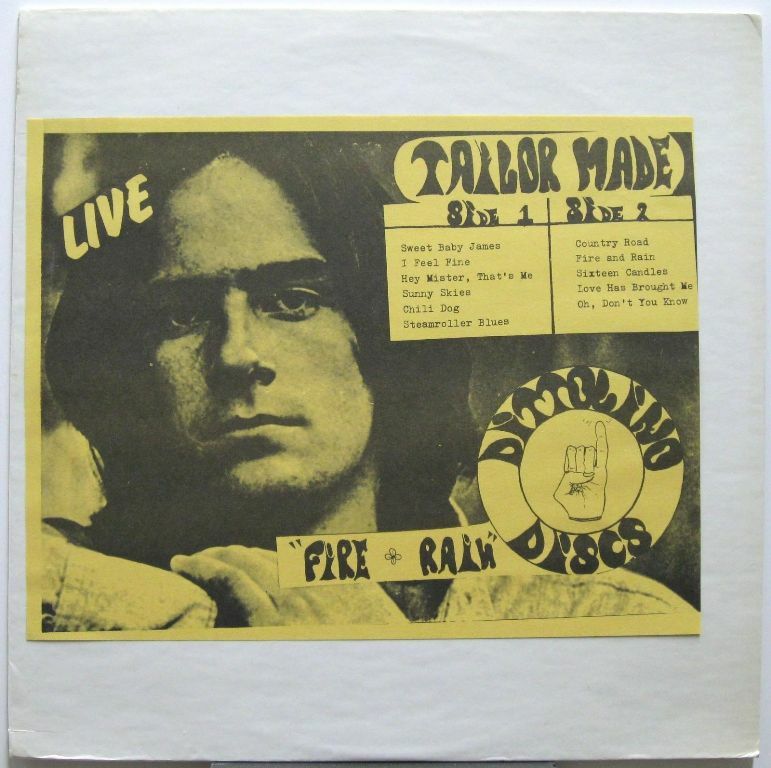 Finally, tracks 2 – 4 were also released on the later CBM release Baltimore And Around (3586/3436) paired with three tracks from Tull’s US fall dates. 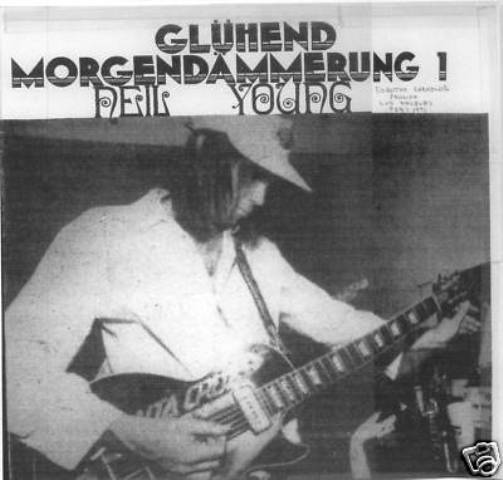 Although, sporting a regular pig label, I am confident that Dub had nothing to do with this title and these were all made by Ken [read more about this in my next entry]. 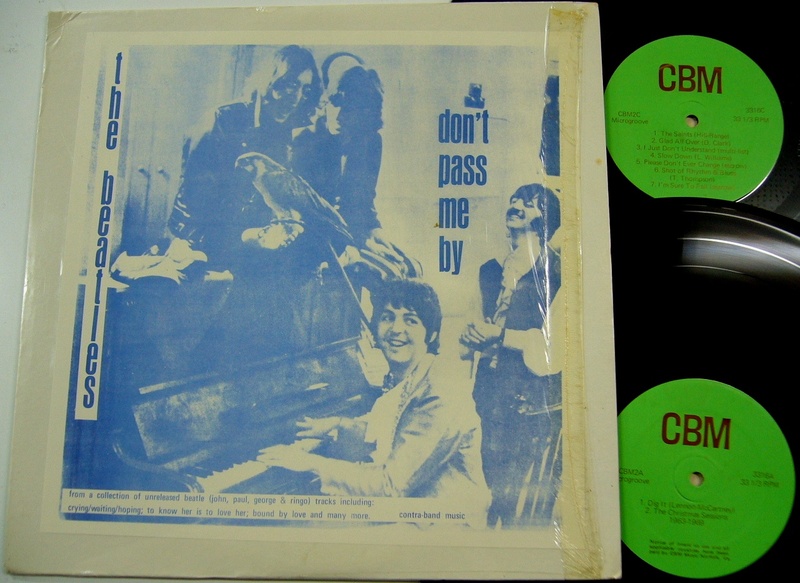 The same type of label was used for (presumably) a second pressing of the Dylan title Seventy Dollar Robbery, so my guess is that CBM used these around 1973. 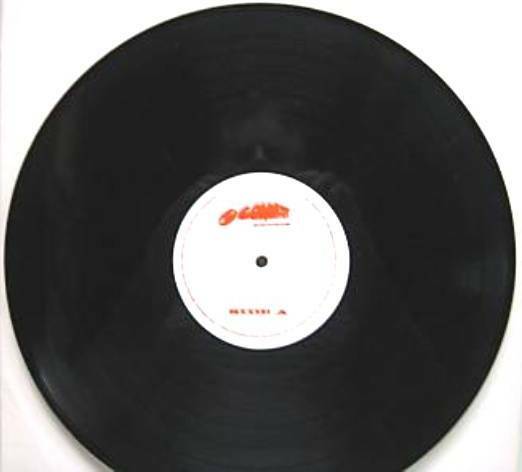 Black on orange labels exist as well. 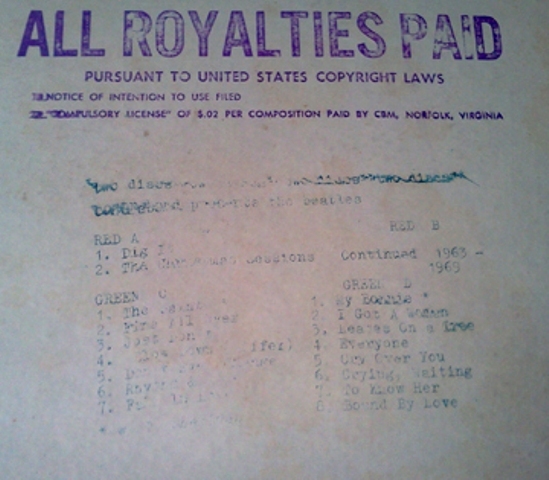 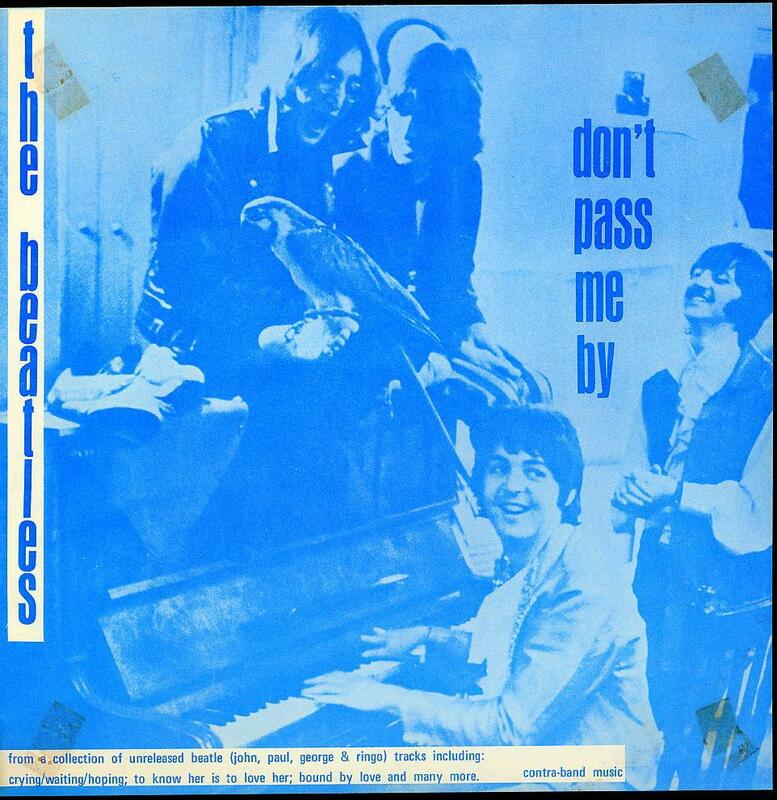 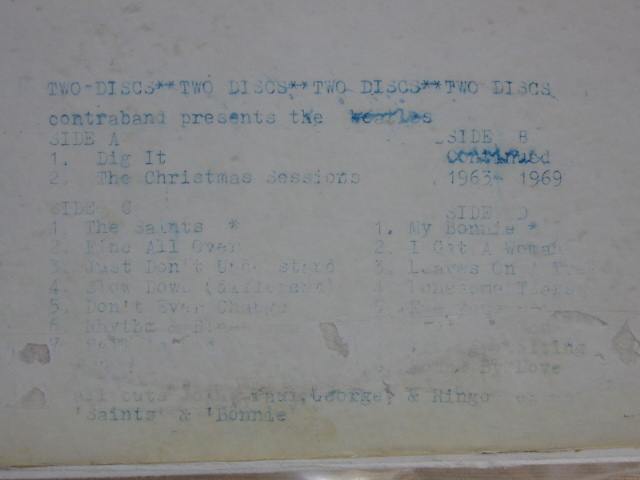 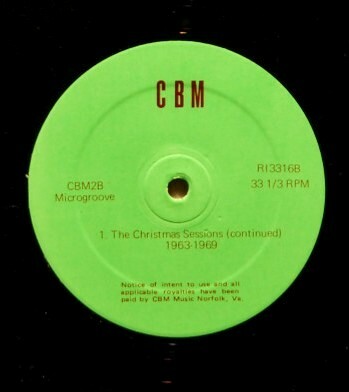 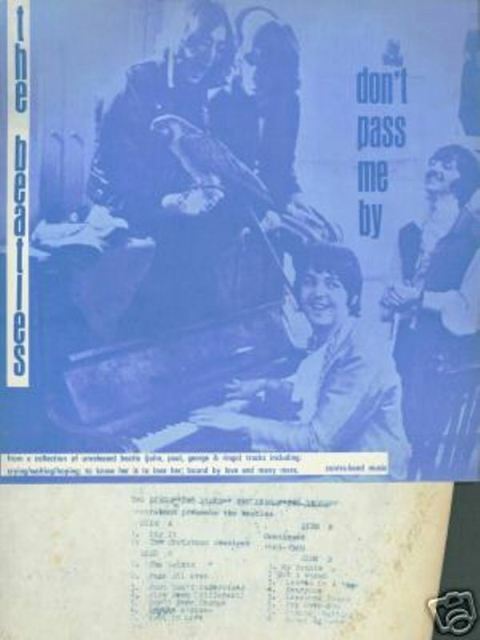 Pirate copy of the Beatles’ 1965 – 1969 Christmas messages and one Get Back sessions track (“Dig it” stereo remix from 26 Jan. ’69) on disc 1 and the Yellow Matter Custard album on disc two, with the addition of a Tony Sheridan & The Beatles Hamburg 1961 track (“The Saints” and “My Bonnie”) at the start of each side. 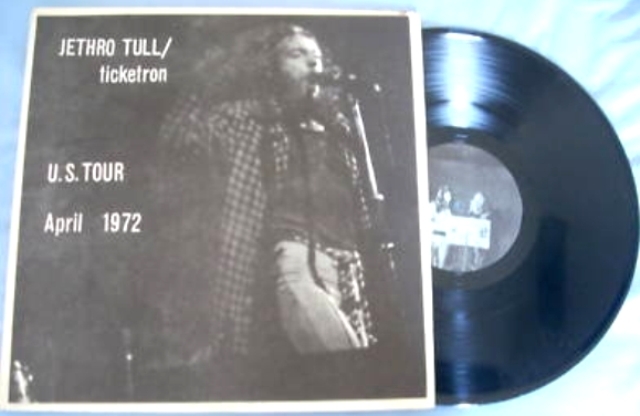 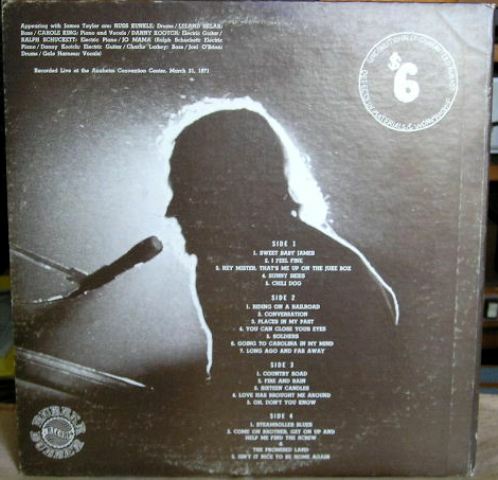 Disc 1 was later re-released as “Best Of The Beatles And Jethro Tull” with the Tull song “Nothing Is Easy” added to the start of side one [what a rip off for Tull fans]. 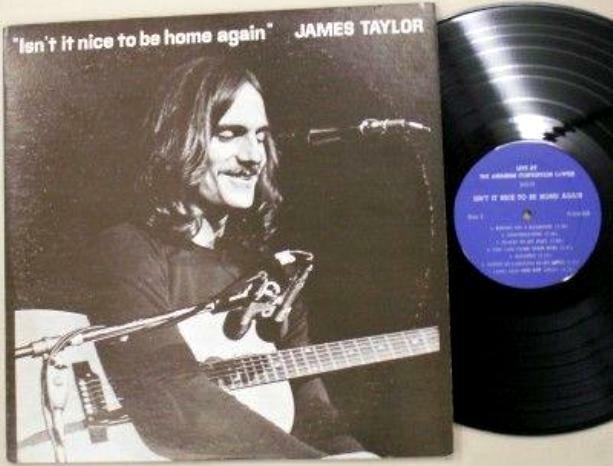 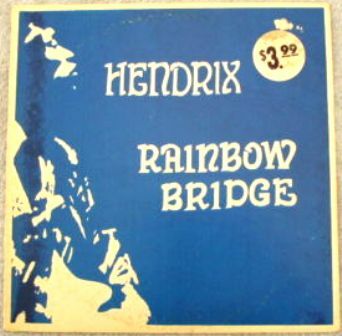 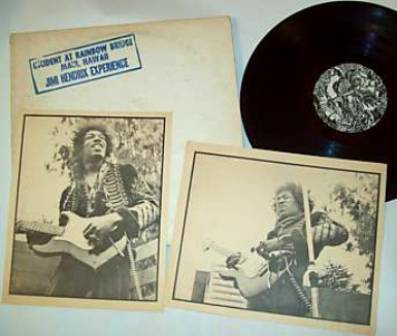 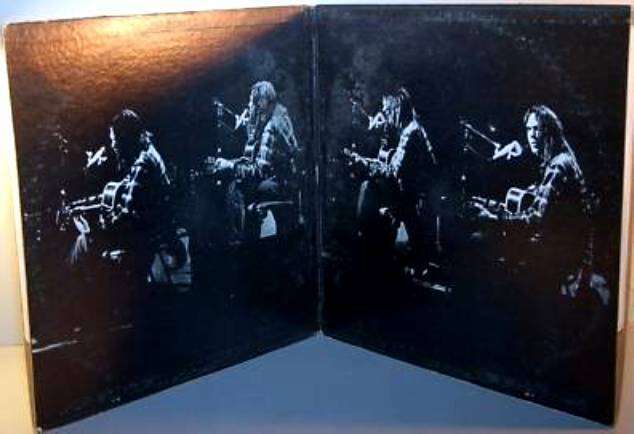 I have never been able to locate an image of this album and neither has anyone else it seems. 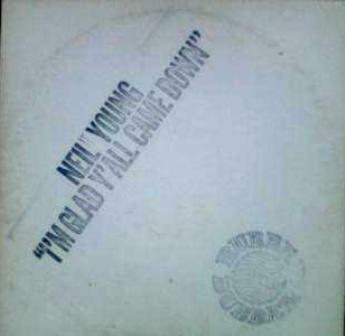 UPDATE: I have been informed that this is definitely *not* a Contraband release after all, so my first hunch was correct. 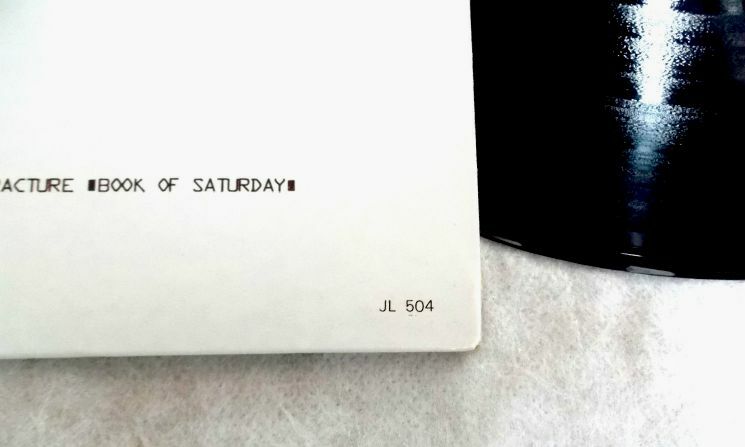 The text below does not apply anymore. 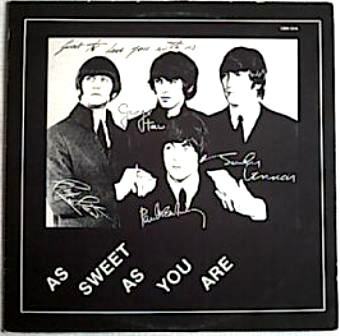 Previously, I did not believe this could be a 1972 CBM release – or even a CBM release, period – due to the cover design (for a label mostly associated with cheap looking inserts) but it is another example of their ‘1972 deluxe series’ of black & white laminated covers. 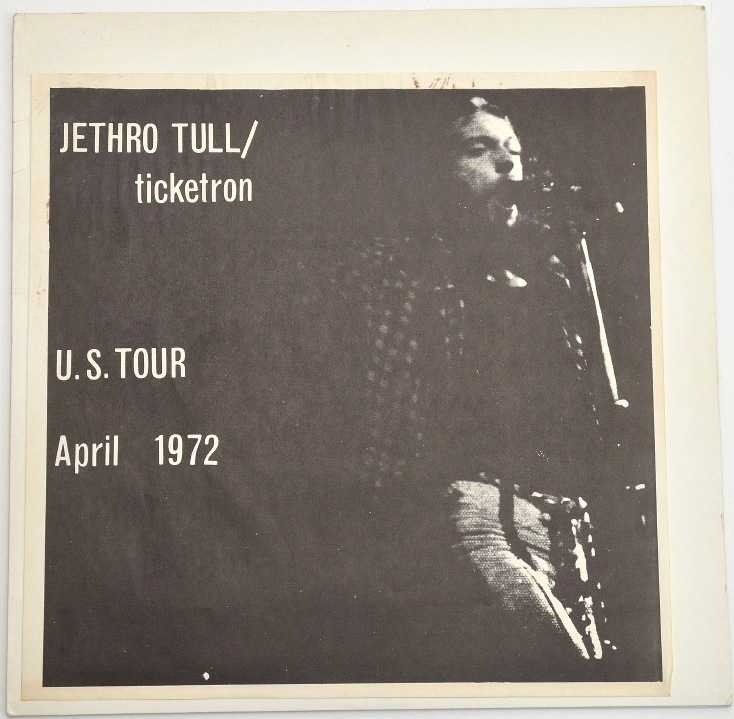 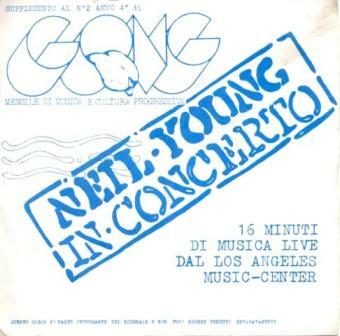 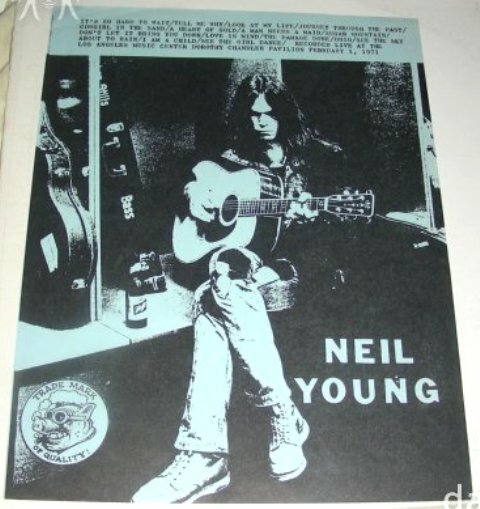 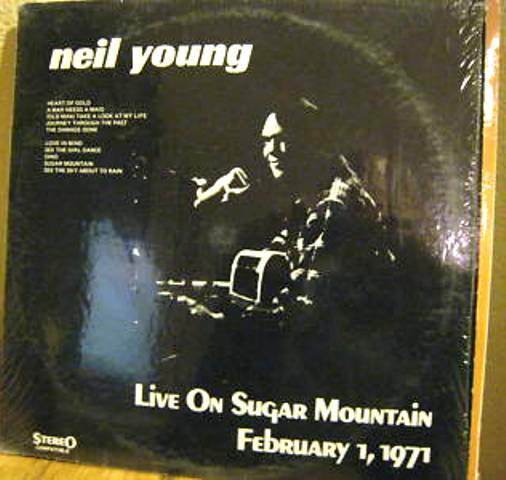 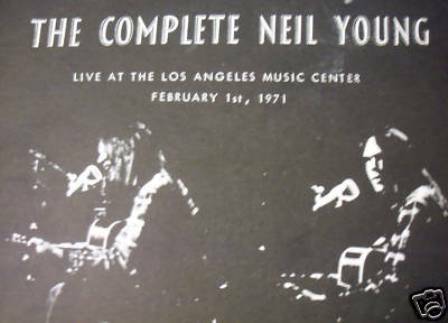 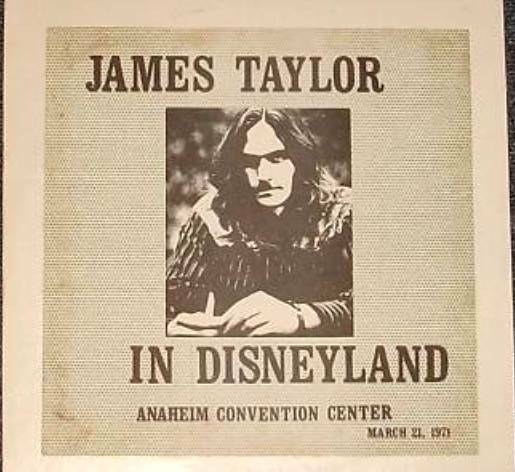 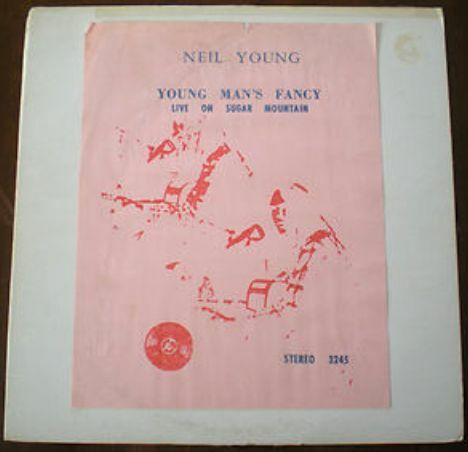 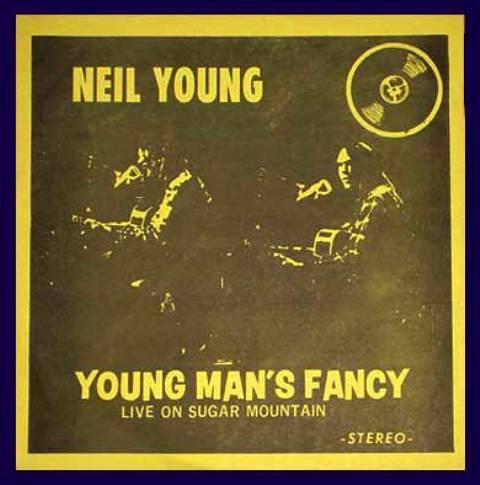 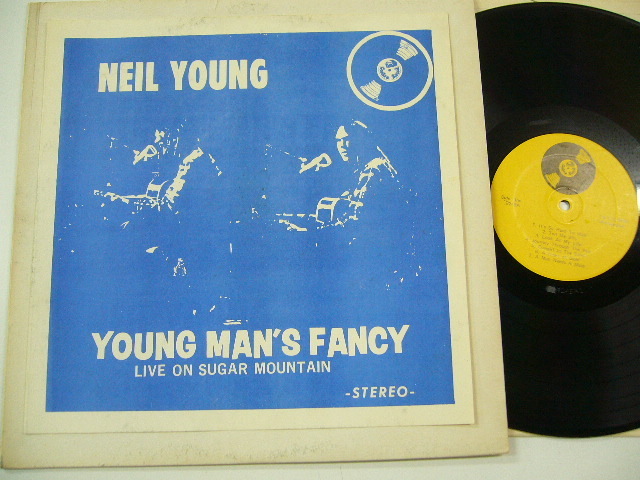 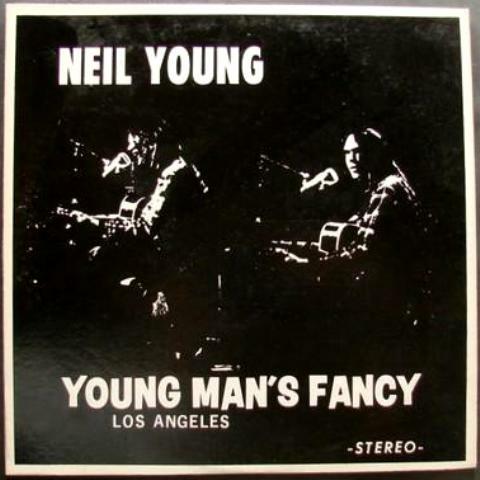 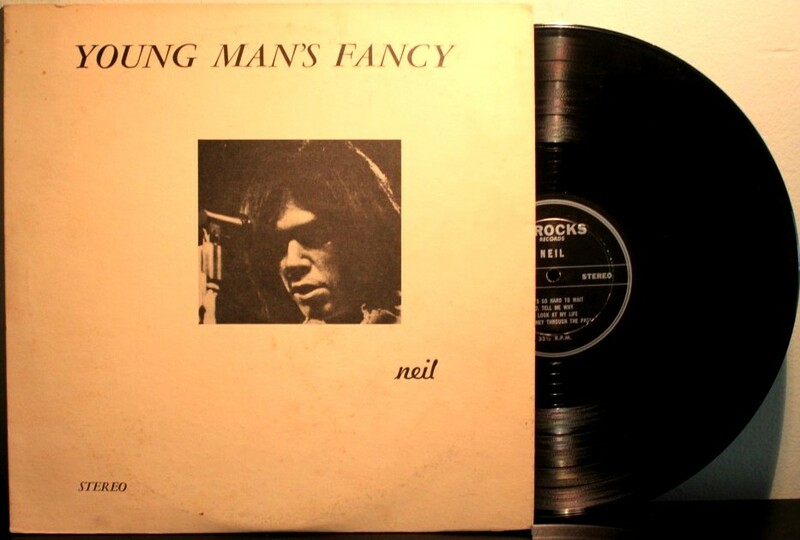 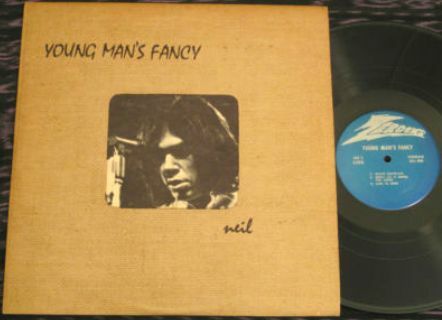 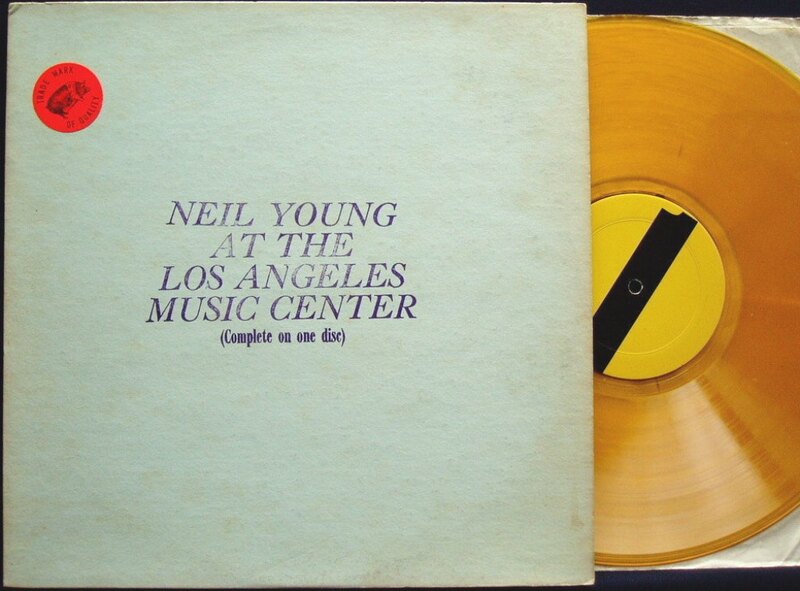 So far we have seen examples of this in Neil Young’s Young Man’s Fancy, another will follow soon with Jethro Tull’s ticketro/n. 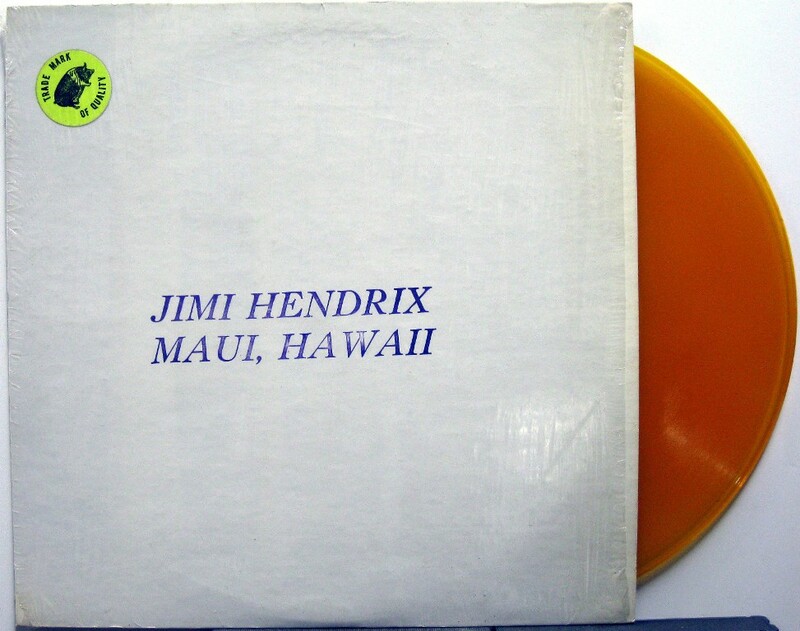 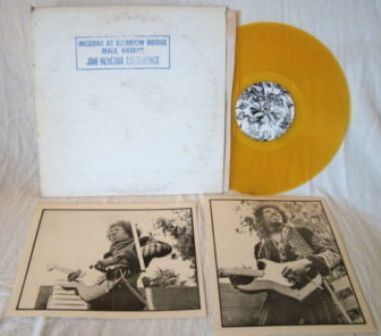 The LP is identical with their copy of Yellow Matter Custard and I already discussed the contents of that disc in the post “John Lennon & YELLOW MATTER CUSTARD & another CBM obvious copy job 4”. 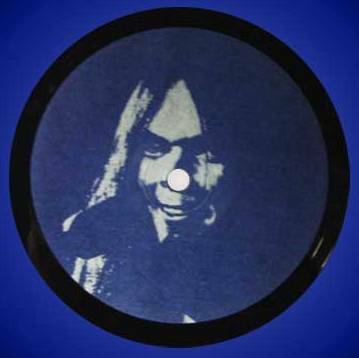 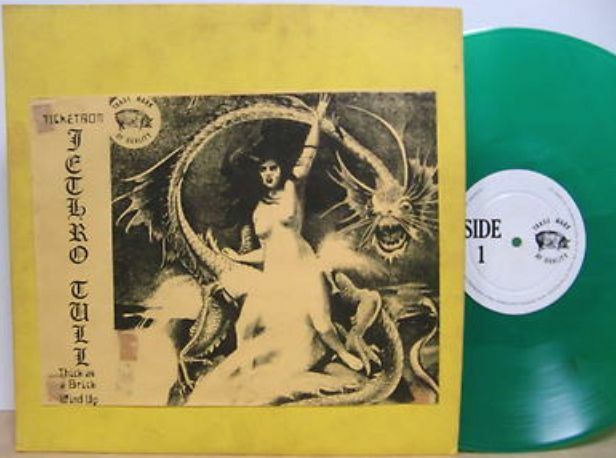 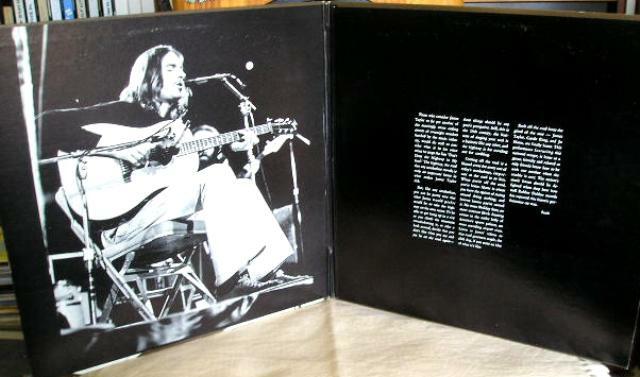 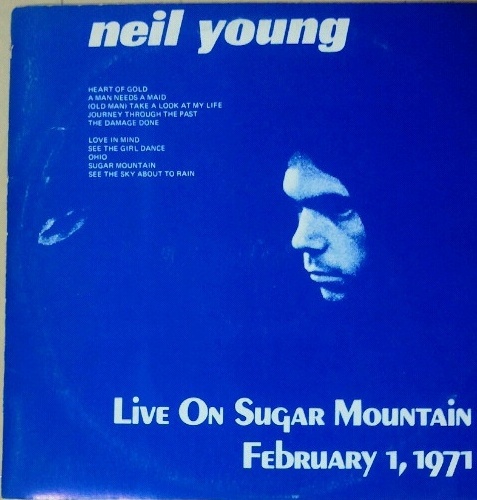 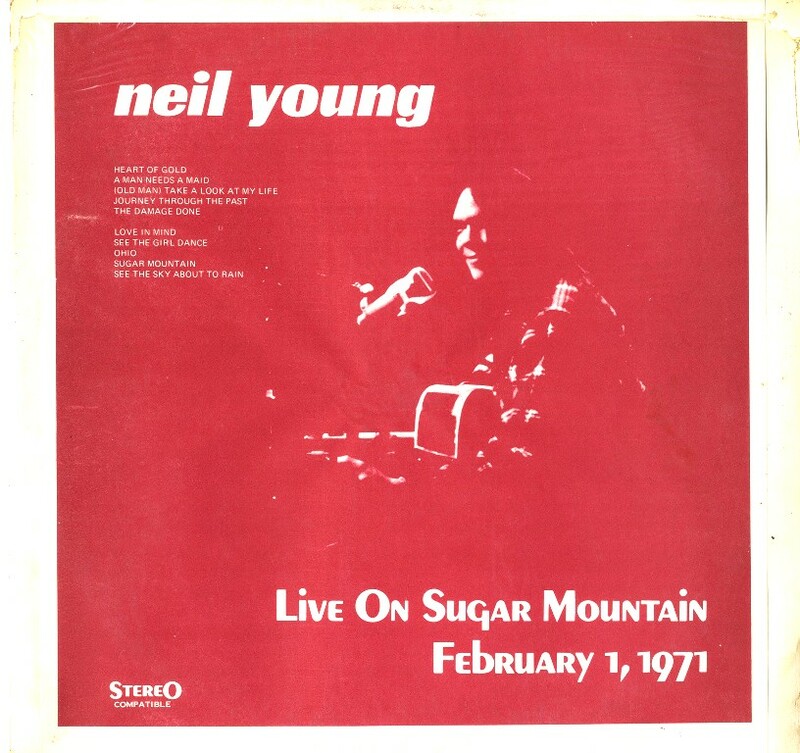 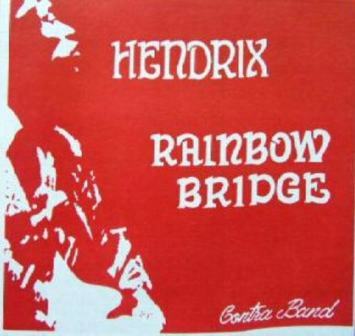 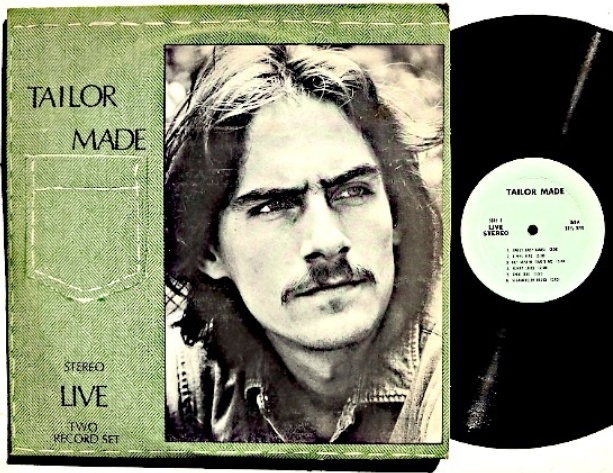 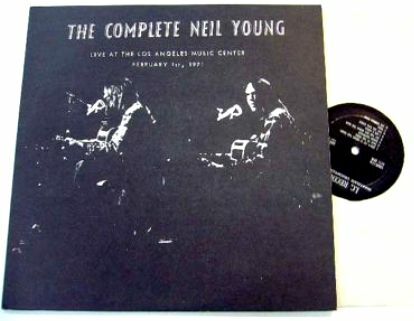 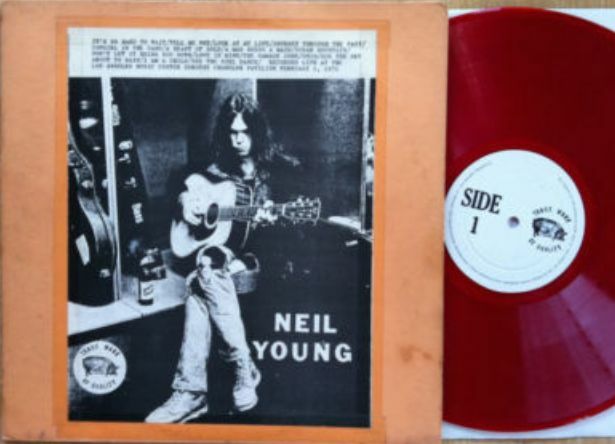 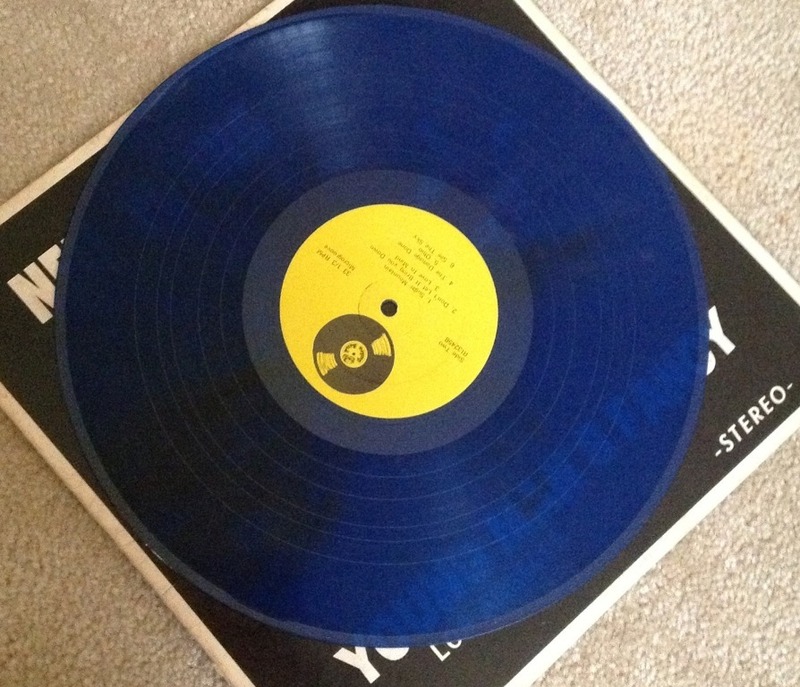 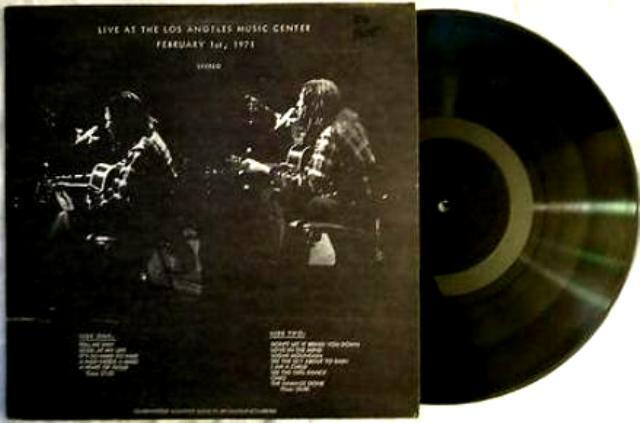 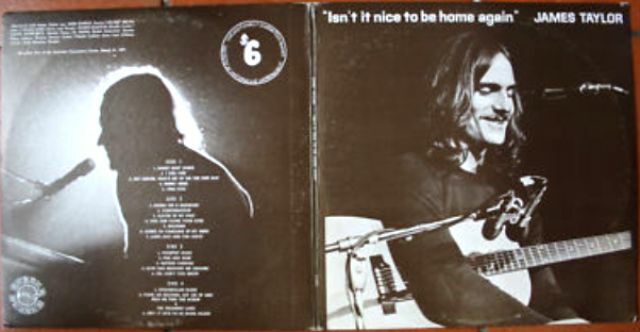 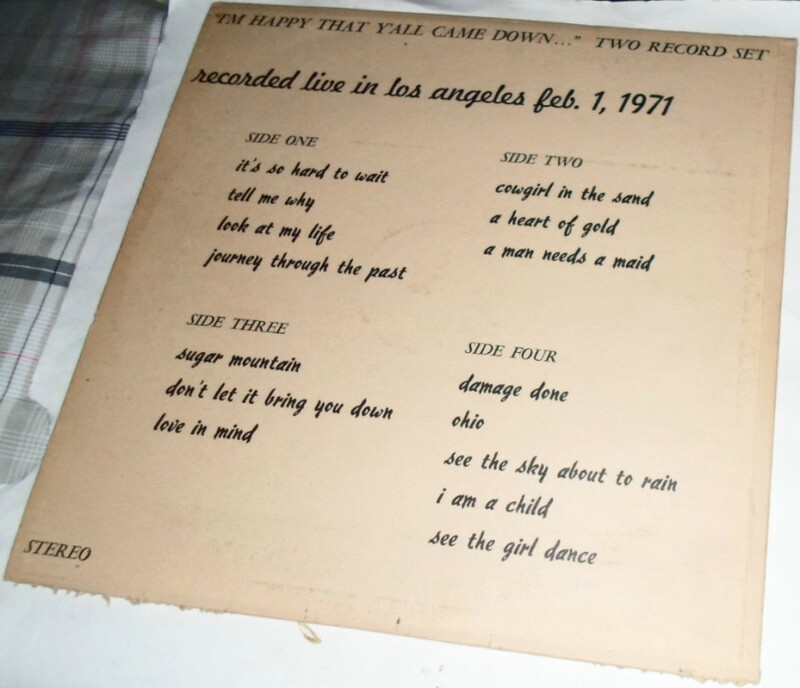 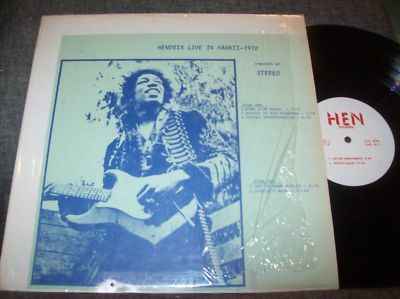 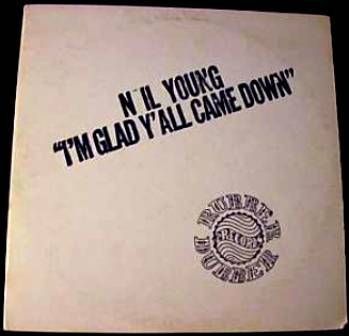 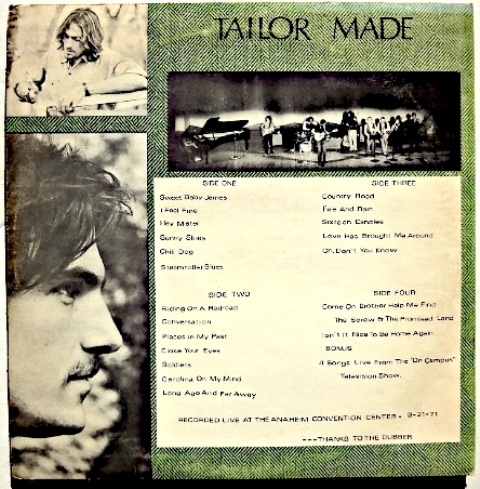 Year of release: 1972 – the album obviously went through many re-pressings and cover variations. This is an audience recording. 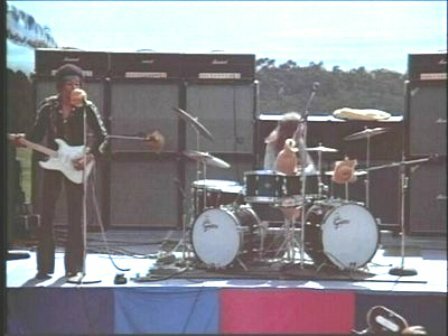 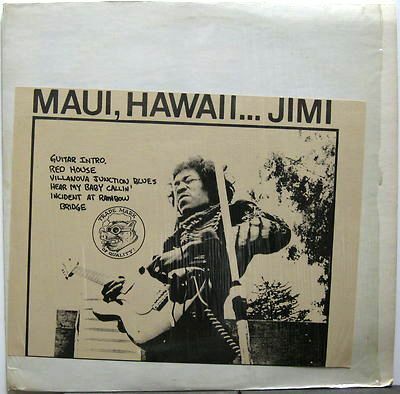 Hendrix and Mitch Mitchell at the Maui concert; the images the bootleg provided were not from the actual show (of course not, one is almost obliged to say). 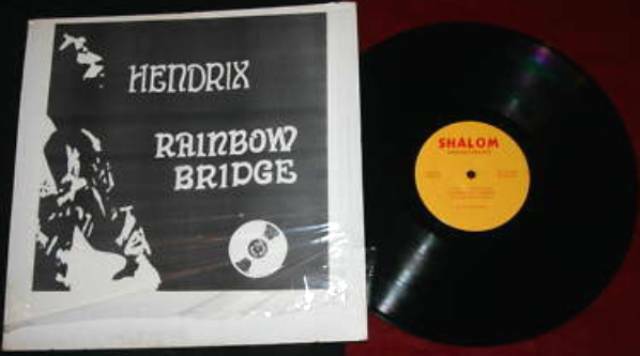 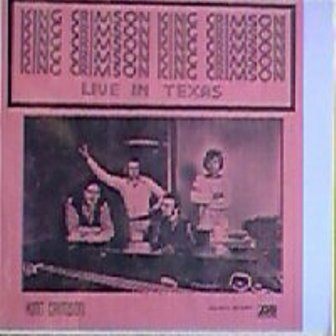 A 2 LP release called Texas Hall on Instant Analysis and Shalom labels. 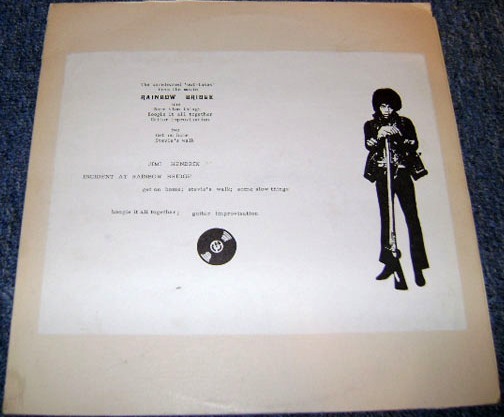 Generic “classic of jazz radio” CBM cover back and red dragon labels. 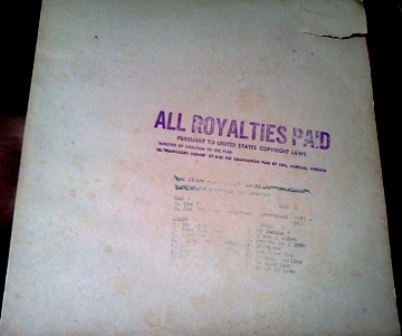 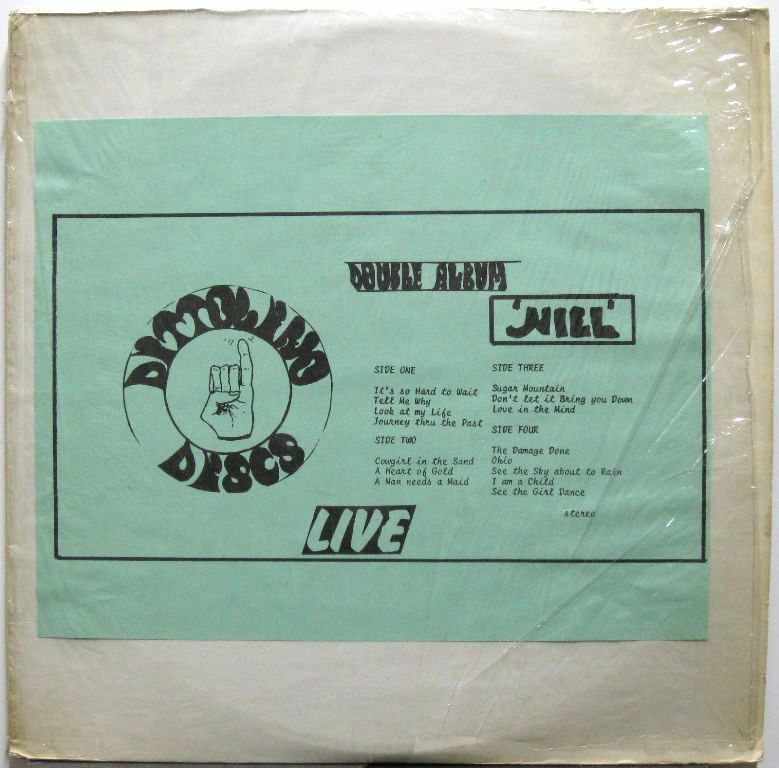 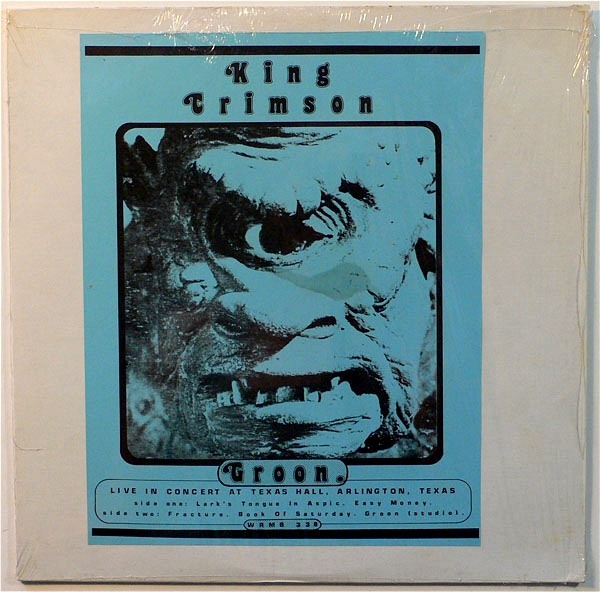 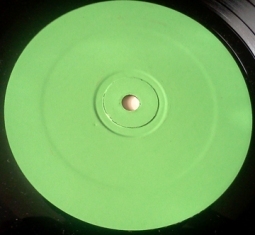 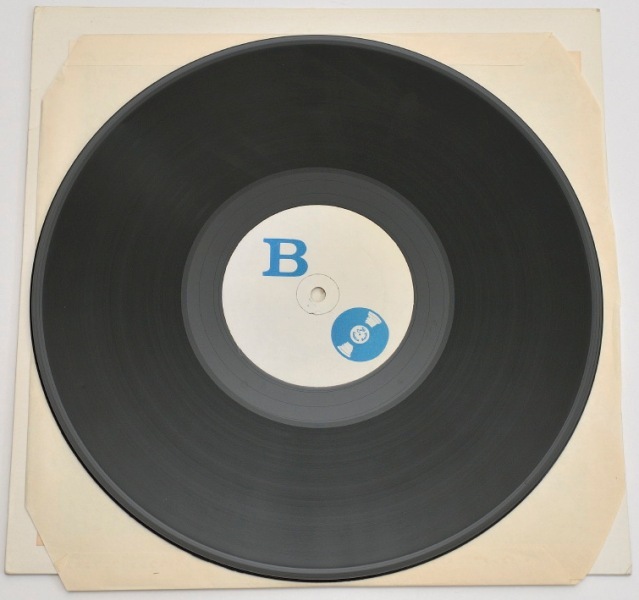 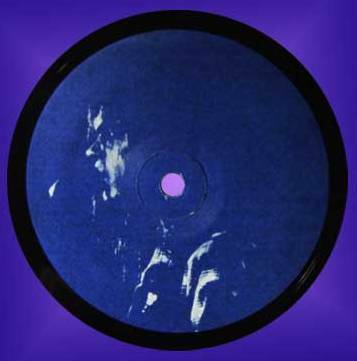 Wizardo issued this material as the single LP Groon with the title track added from the B-side of the official 45 “cat food / groon”. 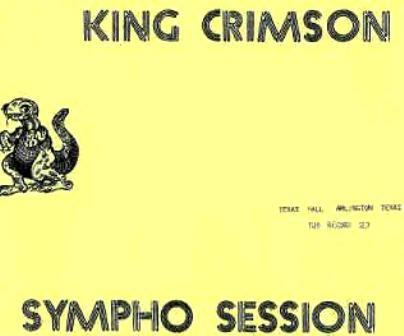 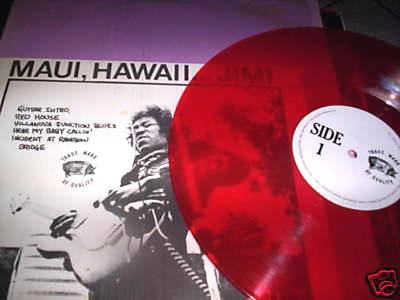 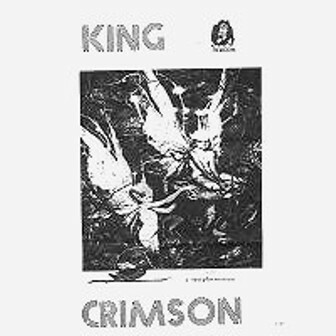 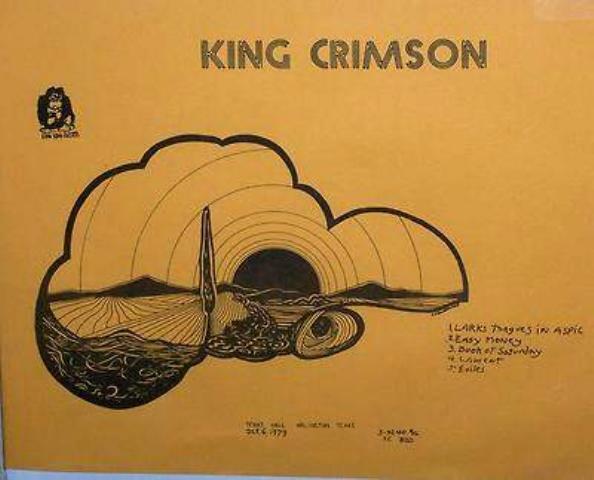 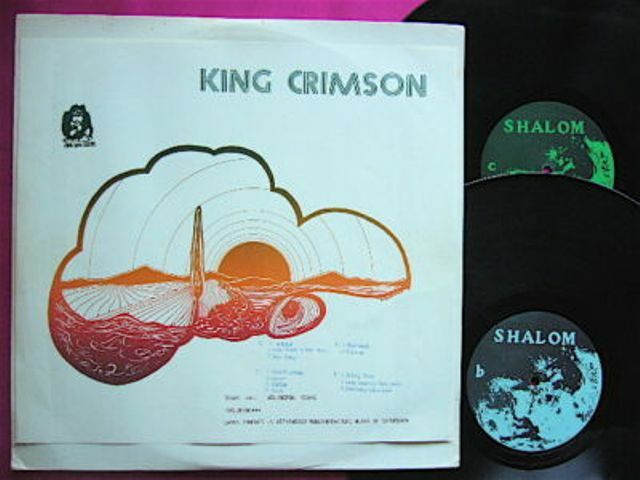 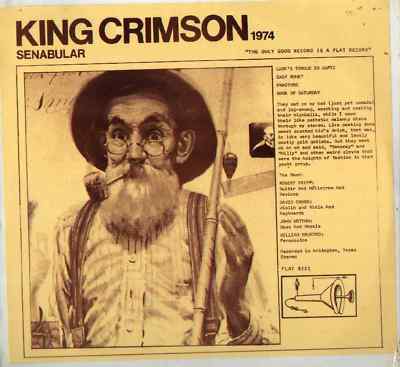 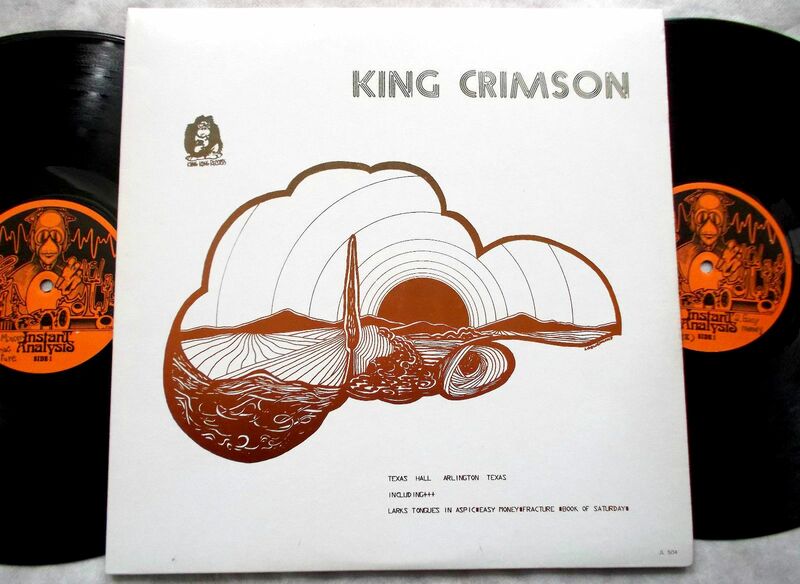 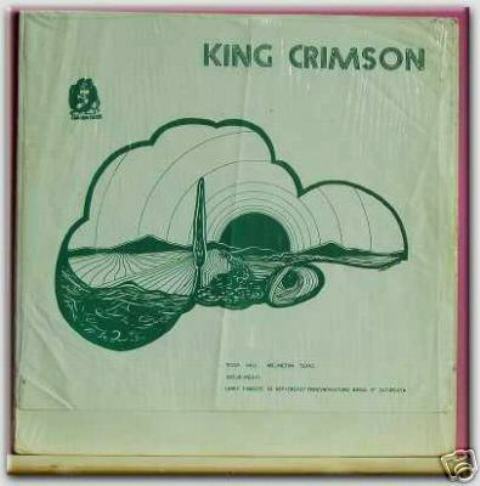 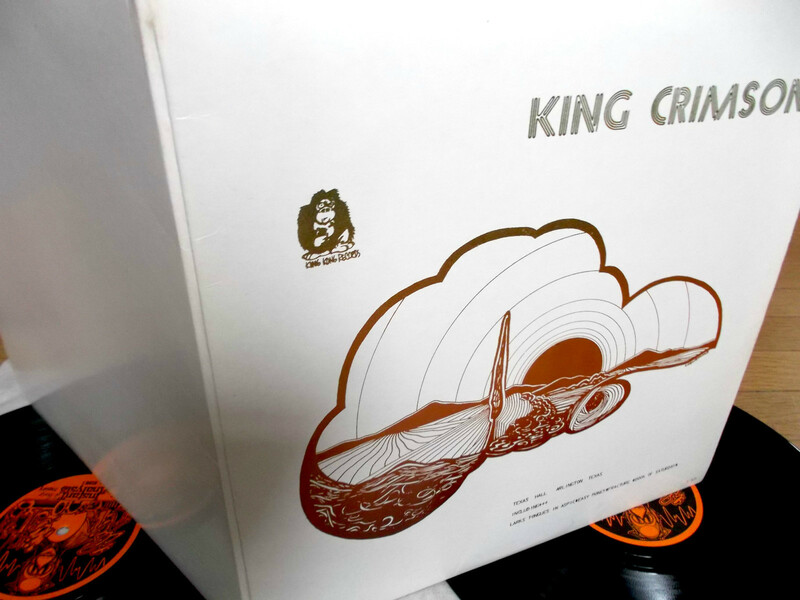 The detailed King Crimson bootleg comparison website http://www.paolomagaletta.eu states that the Wizardo LP rates a notch below the CBM versions in terms of audio fidelity and that the Flat LP sounds the best. 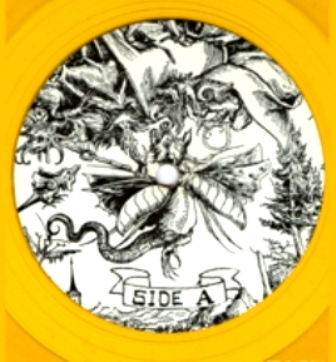 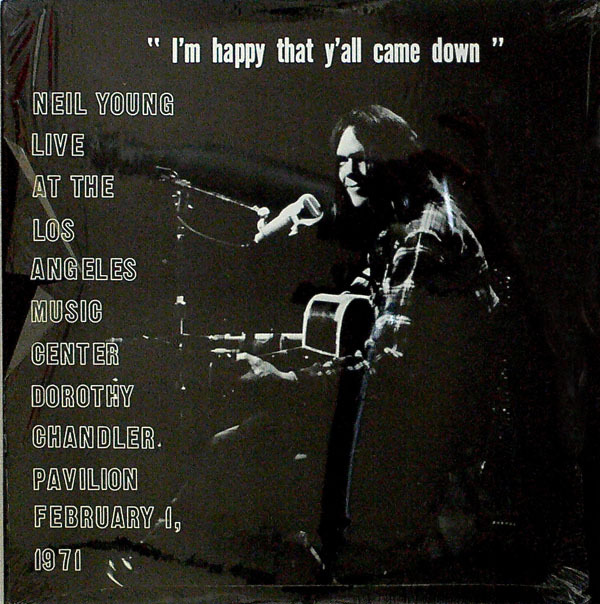 The official release material of this recording on the dgmlive website in March of 2006 has really put more than just a dent into the value of these hard to find vinyl bootlegs. 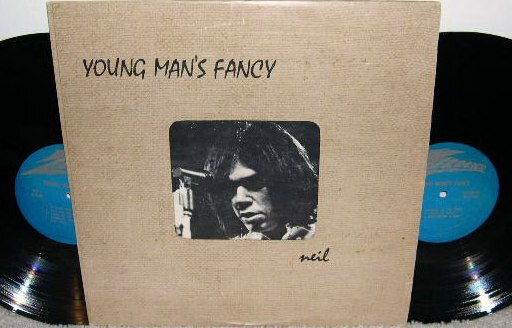 It is nice to see that the material can be enjoyed by all now for a modest price, with the money going to the artists.